Premium Floor Care & Services is a locally owned and operated floor service provider. 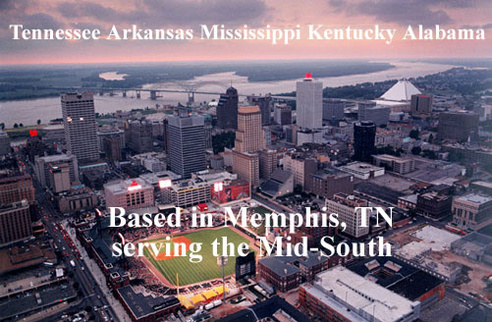 We specialize in maintaining and installing flooring solutions across the Mid-South. We are a certified diversity supplier. PFCS can deliver a wide range of maintenance services including dry carpet cleaning, tile and grout restoration, upholstery cleaning, fiber protection, and VCT maintenance. PFCS also installs new flooring solutions including modular carpet , custom entry way mats, and epoxy flooring.